The Position: We’re looking for a Construction Researcher. This position will concentrate on updating active projects in our online database by using our tracking calendar. Each day will have a list of projects that need to be updated. Updating the projects involves online research, emails and phone calls. 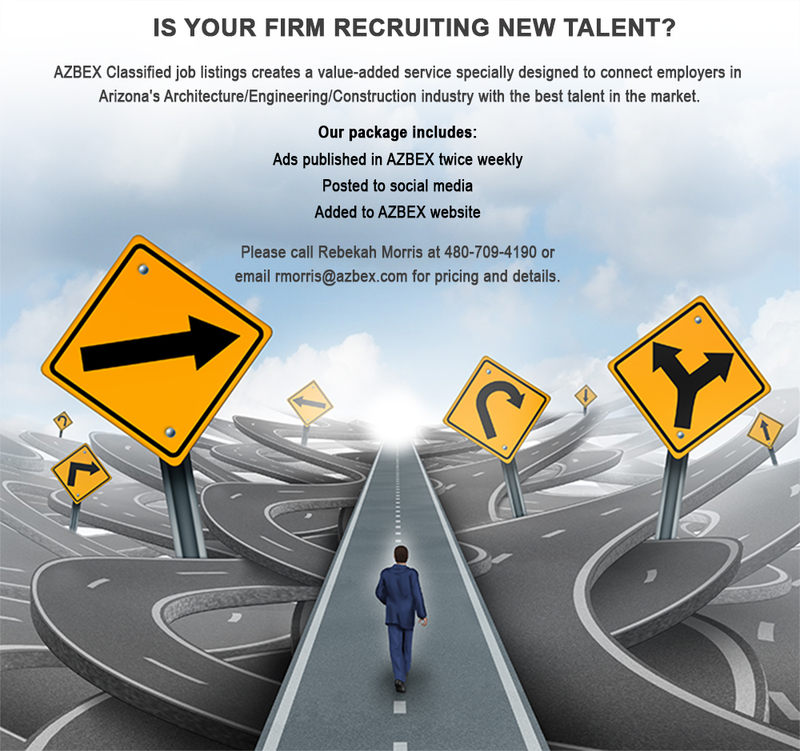 Send cover letter and resumes to rpratt@azbex.com. Click here for all open positions. Click here for the all open positions.